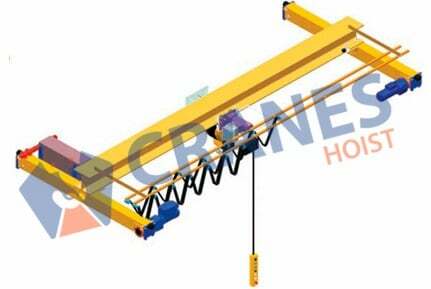 We pride to have so many successful installations of our single girder overhead crane in India and aboard. 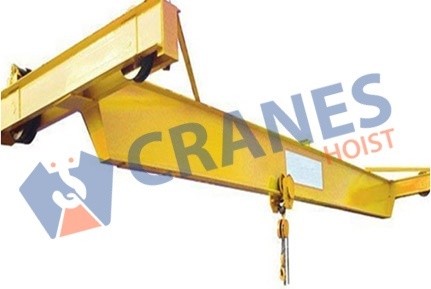 All installed crane systems are working with satisfactory manner and that has helped us to earn good reputation along with repeat business. Our single girder overhead crane systems have great demand in international market due to its successful and satisfactory performance.Entire crane system along with its entire structural parts is fabricated from best grade material confirming all international standards. We hold state of the art manufacturing facility that facilitate us to made and supply technologically higher range of single girder overhead cranes. 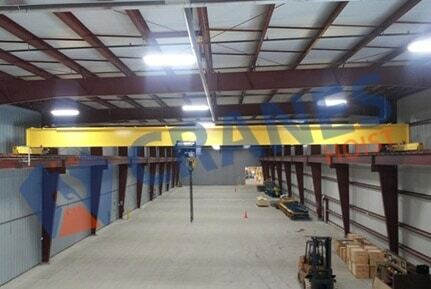 Our Single Girder Overhead Crane systems are available with capacity up to 40 tons. It is also available with span up to 30 meter. To cover up most kinds of material handling applications, it is provided with cross travel speed and long travel speed up to 15 meter. It is suitably fit in to small work place as well as in odd shaped work place. We also provide exact custom solutions for your particular need to lift and move the objects as per workplace.